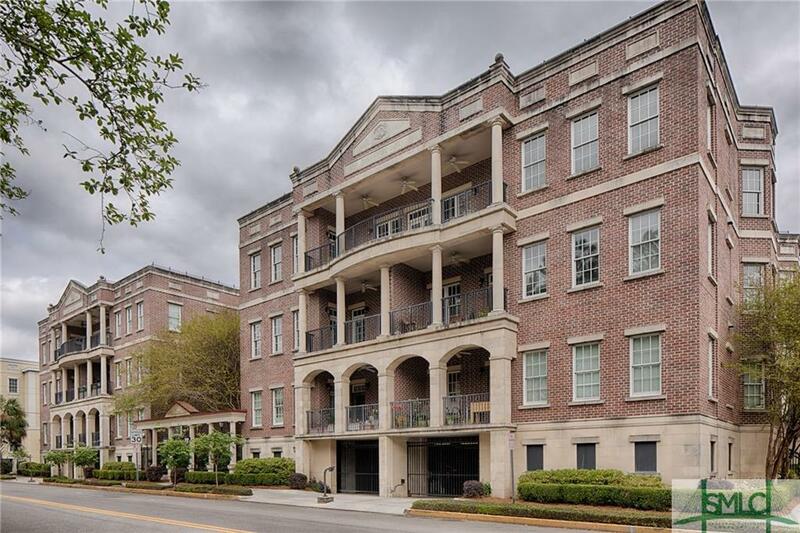 This beautiful 2 bedroom, 2 and a half bathroom condo with a bonus room at Jones Square is the epitome of luxury living. 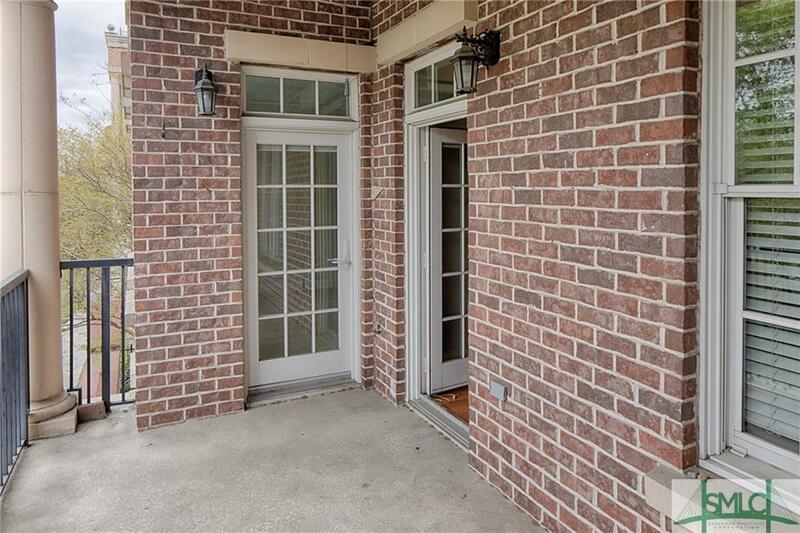 The condo features hardwood floors throughout the kitchen and living areas, and both bedrooms have brand new carpeting. 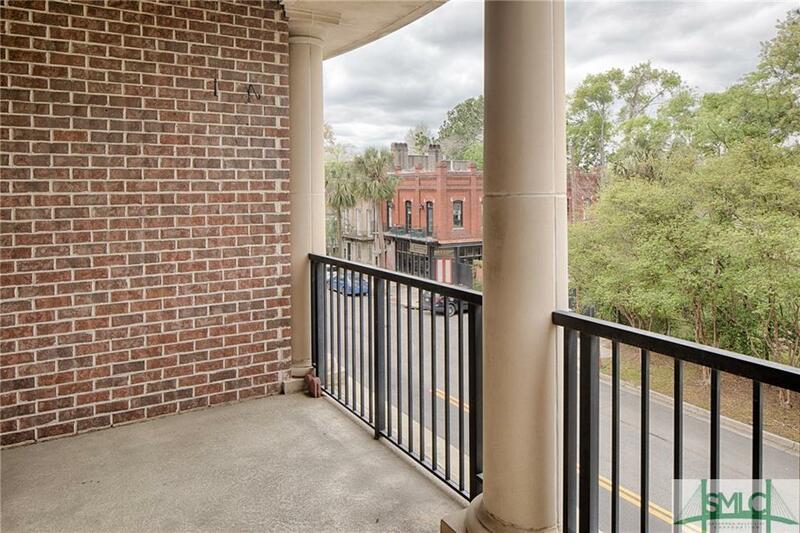 There is a lovely balcony off of the living room that also has access from the master bedroom. 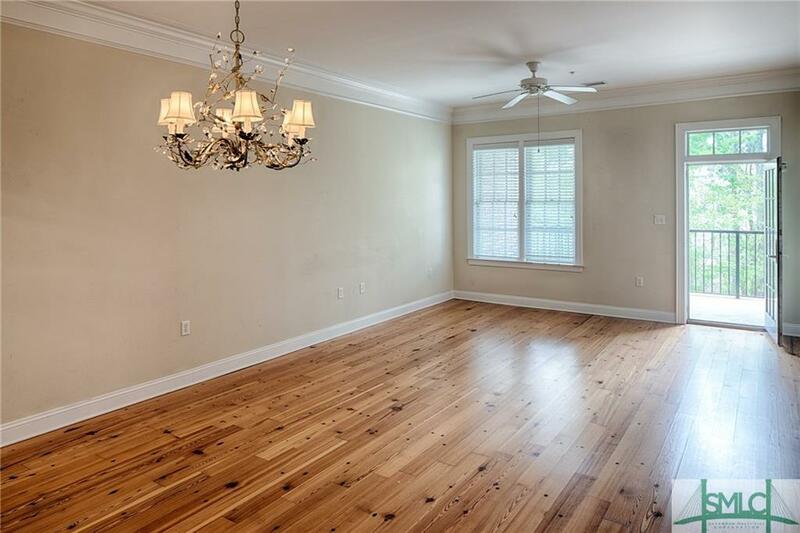 Jones Square has wonderful amenities including an indoor pool, a community grill/deck, gated garage parking (with one deeded spot) and storage. There is elevator access from the basement parking level up to all floors.